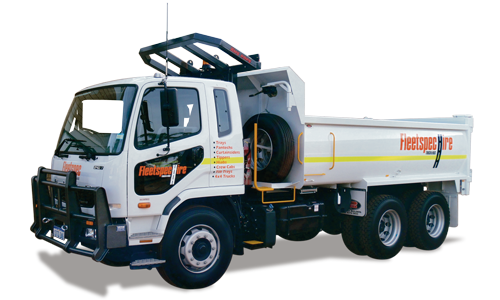 Our specialised range of fully mine spec’d Tipper Trucks have an all steel body ideal for moving and unloading soil and aggregates. 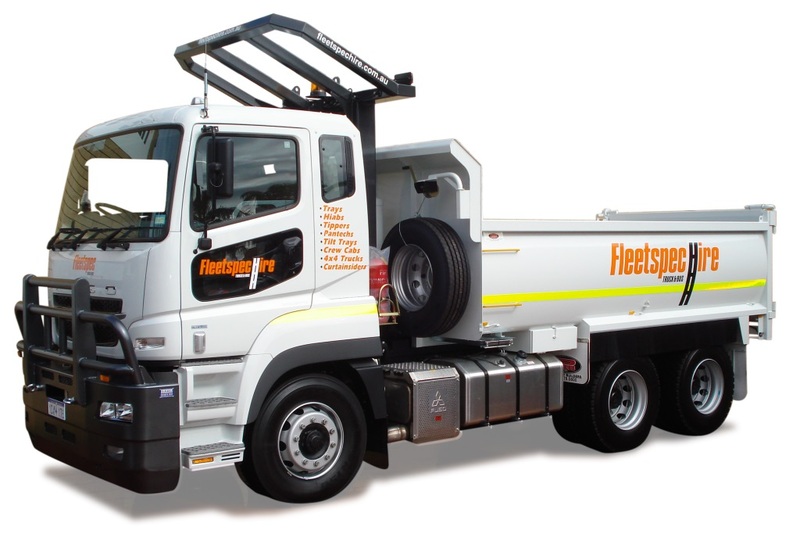 Our tippers have two way tailgates, which makes it easy to manoeuvre your load into position with ease or load and unload machinery. 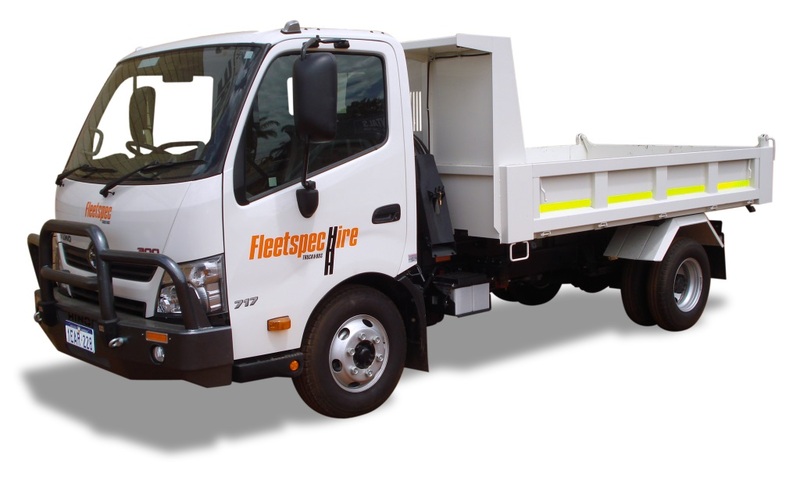 Ramps can be supplied. 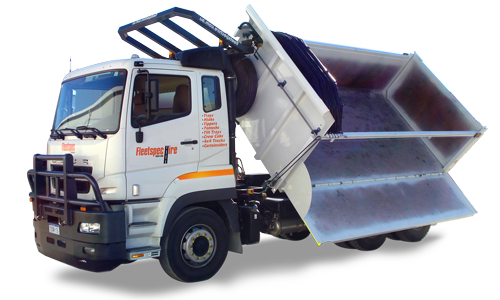 Our tippers make light work of heavy loads taking just 20 seconds to raise/20 seconds to lower. 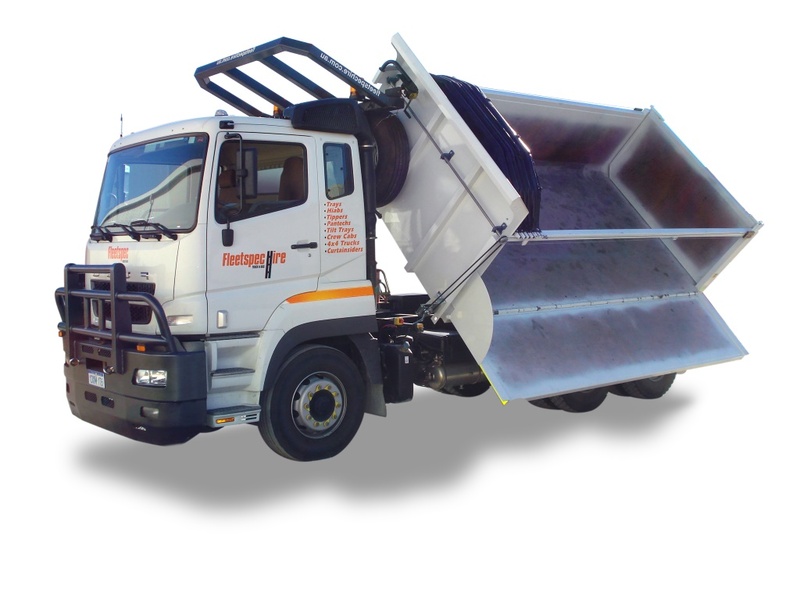 Our range of tipper trucks come fully mine spec’d and delivered to site as required. 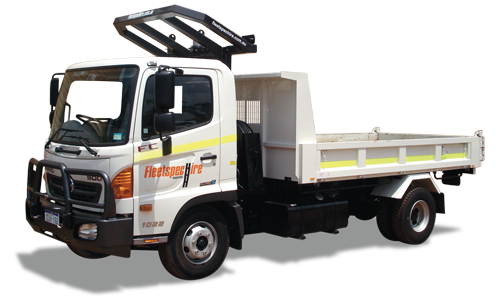 We offer mine spec accessories that you can request attached to your hire truck. 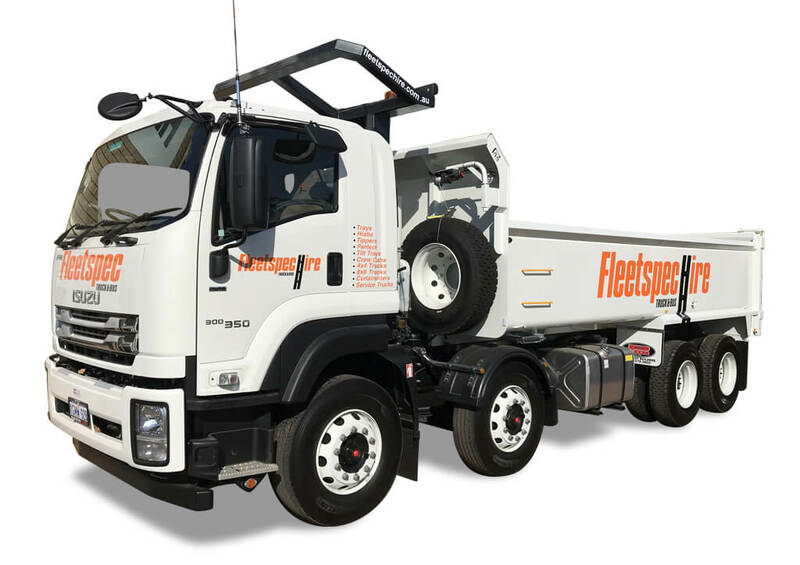 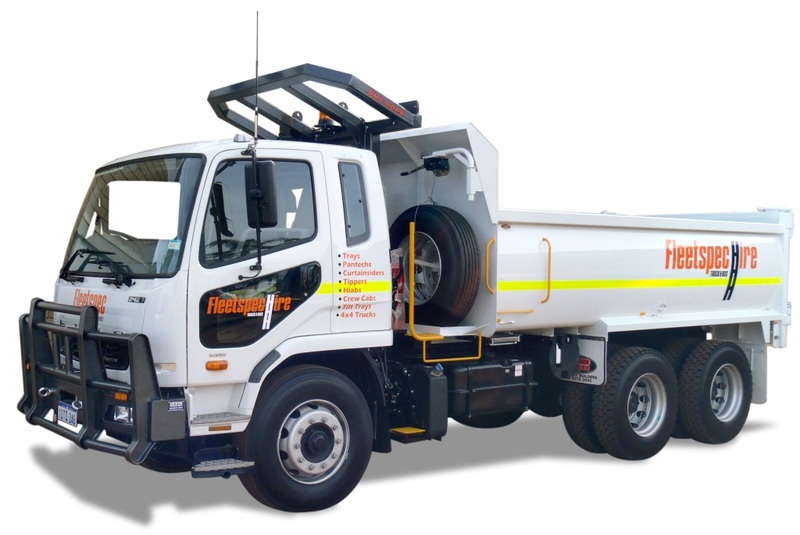 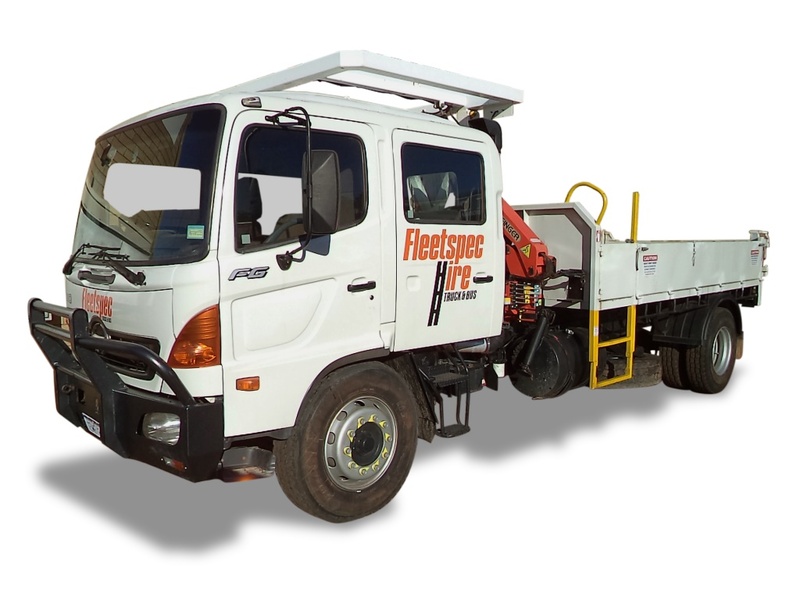 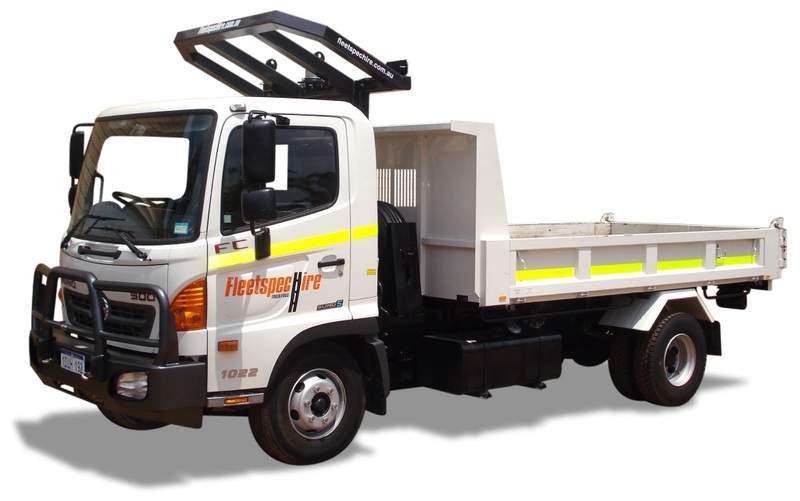 Our tipper trucks are available in Perth and surrounds for short term and long term hire and regional WA for long term hire. 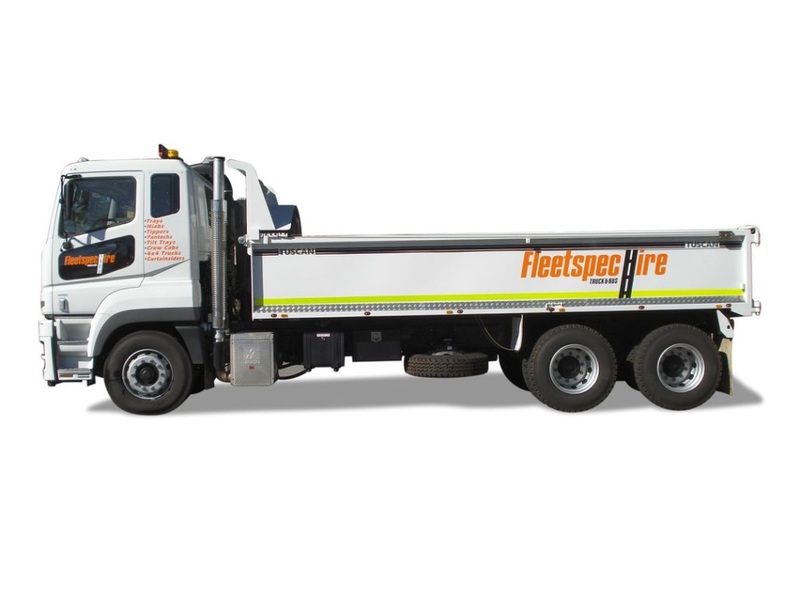 Get in touch with one of our dedicated customer service agents to discuss which mine spec hire is right for your business or project.